Watch a video on Classifying triangles by angles and sides. Watch a video on Applying the Triangle Angle-Sum Theorem. 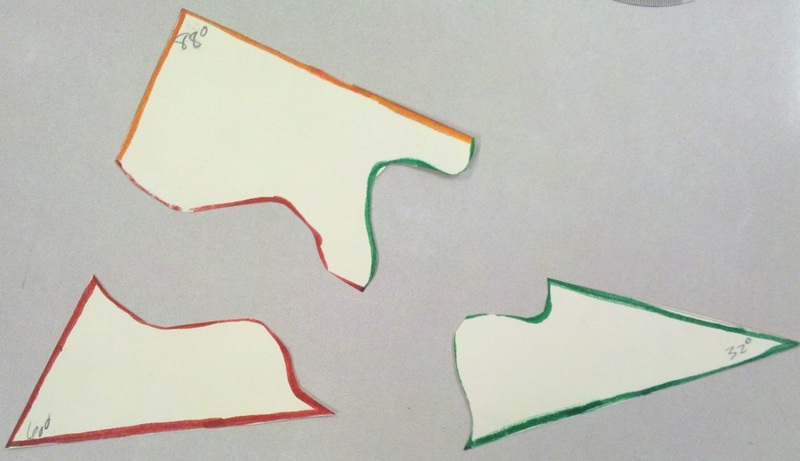 Take a quiz on Lesson 3-4 Angle Sums in Triangles.